“Design” is a tricky term. When we use it on its own, to talk of “the design industry” or describe someone as a “designer” we invariably mean visual design, best done by artistic people who draw well and are highly-trained in color theory. 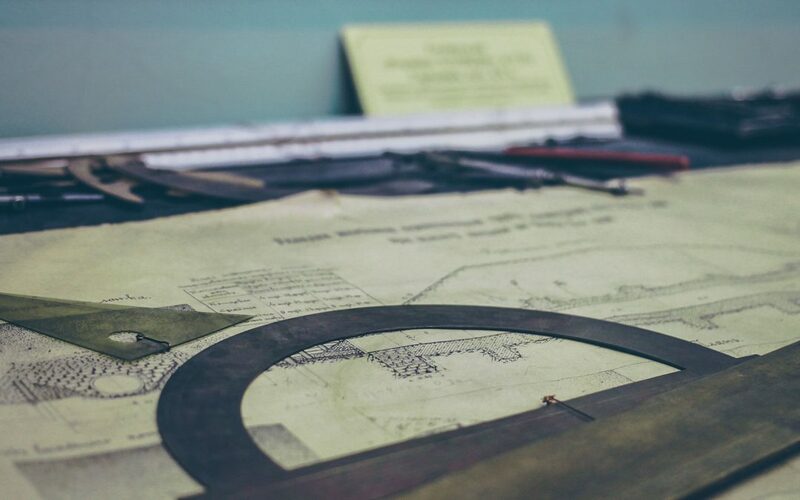 And we recognize the need for technical knowledge in design professions—that fashion designers must know how to sew, and interior designers must understand ceramic tile grades—but the ability to create something attractive and visually appealing is central to these design trades. In fact, the word “design,” derived from “designate,” is defined primarily in terms of a skillful plan for a creation. We use design in this broader meaning when we speak of such skills as “hardware design” or “system design” that include relatively few visual elements. Here we are describing the act of planning and specifying the details of something to be built. But this gets tricky when it comes to the web. In the planning and specification sense of the term, “designing” a website entails much, much more than colors, layouts, typography and graphics. There is also strategy, structure, content, a myriad of interconnected technical systems, project planning, optimization, measurement—about a thousand or so details to consider. But more often then not, when we talk about a “web designer,” or the “designer” on a website production team, we are referring to the visual design. These aspects are extremely important—impacting everything from your usability to your brand value to your sales conversion. But they are just one piece of a very large and increasingly-complex puzzle. Applying the term “web design” specifically to the visual elements can imply that visual design is central or primary to the production of a site, not merely a key ingredient. And that in turn can lead to some bad decisions about how you invest, who you hire and what services you use. I would love to see us evolve the meaning of “web design” to comprehend all the important pieces, not just the visual. In the meantime I use terms like “website planning” and “website production” to help my clients build, manage and optimize a strategic, effective online presence. Pretty colors and all.